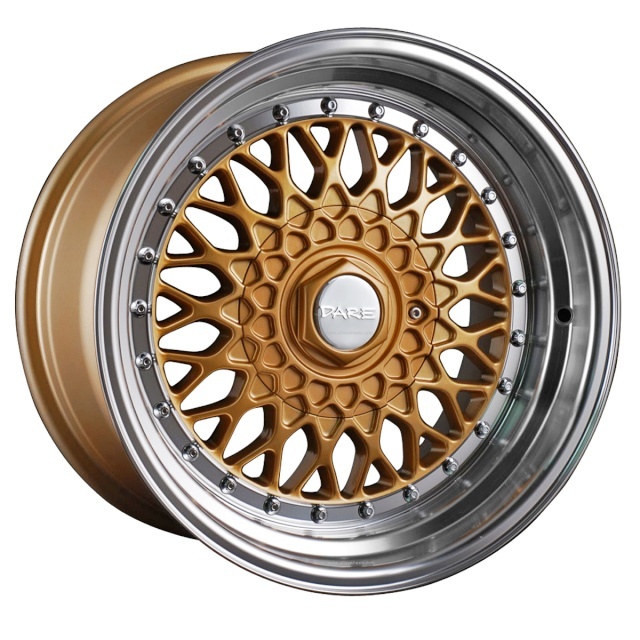 anyone had experience of running these sizes and lowering, obviously i know the 16's may struggle to tuck but i don't want the wheel to look too small or too big? 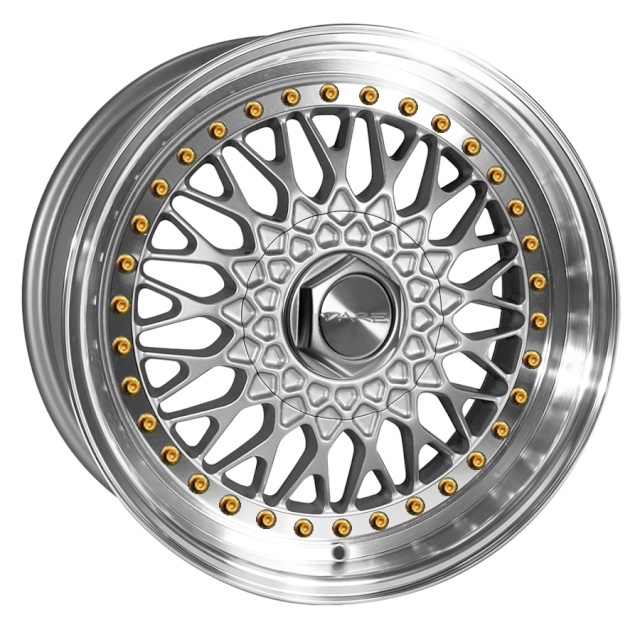 i wish they were wider but they have a ET20 so there seems to be quite a dish, I think the gold on the helios blue would look cool, but the 16x8 have the silver face with the gold bolts and that would be aswome too!! There's some dude on eBay who sells rs replicas for like £400 n there 15 by 8. I'd have a look at them man. i have some lenso bsx 15x7 for sale if your interested?